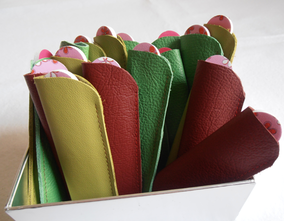 People really seems to like these reclaimed leather nail-files. 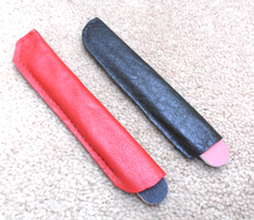 Maybe it's because they're so cheap (the nail-files, not the people). Stylish, practical, a great gift for women and men of all ages.